Description: Plasma Displays and LCDs are showing up all over the place. 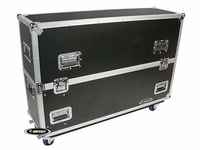 Keep yours safe in transit with our 42" and 50" ATA Display cases. 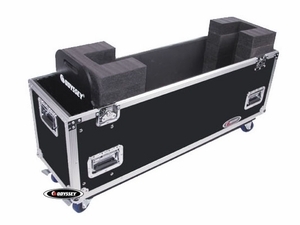 Foam end piece adjusts for width while incremental etha foam strips allow for displays of various thicknesses.